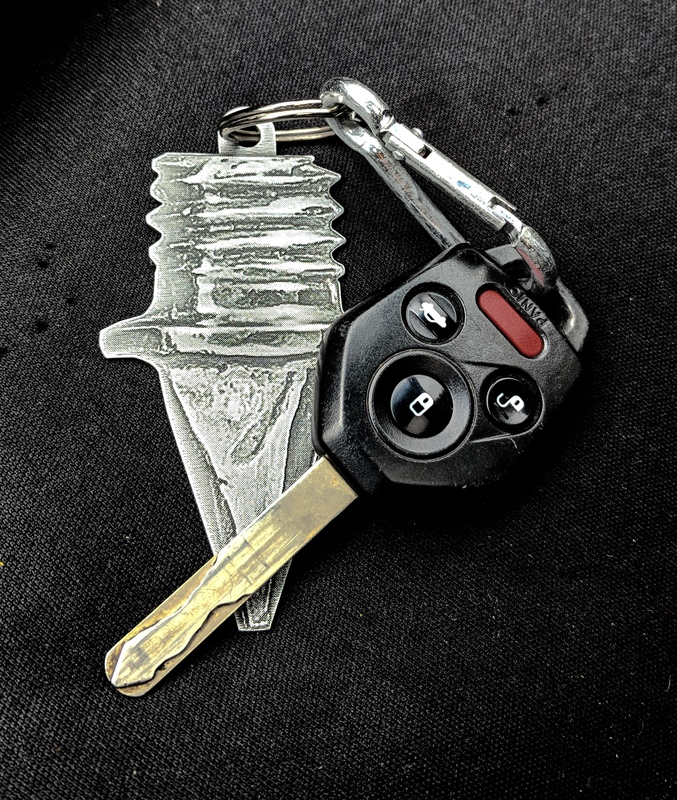 This tack spike key chain is the perfect gift for the track or cross country runner in your life. This track spike key chain is the perfect gift for the track or cross country runner in your life. It is 3″ long and zinc plated with and antique silver finish.